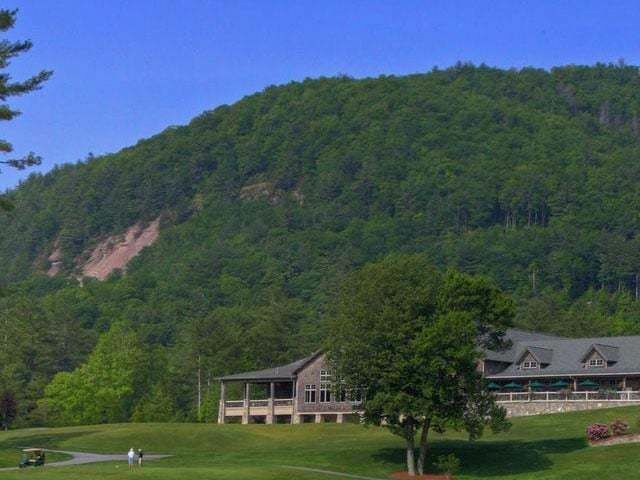 For that great location just minutes from Cashiers, High Meadows is a community you’ll love where you can relax, stay active in the great outdoors, or simply take in the breath-taking scenery. 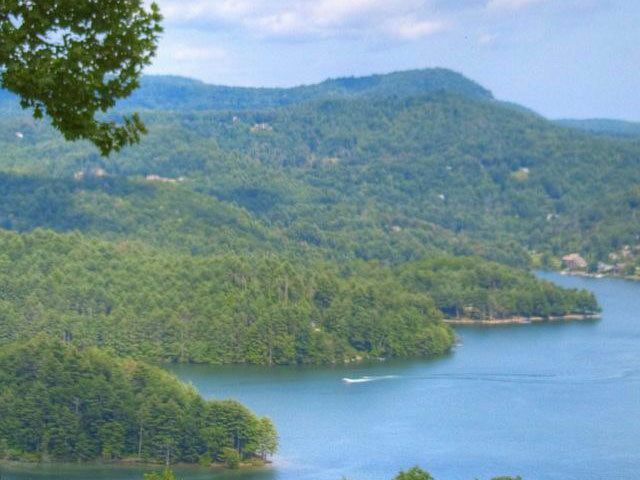 High Meadows in Cashiers NC is a private, gated estate community that features soothing waters and lush natural terrain with stunning mountain views. Available homesites range up to 10 acres and offer views of Whiteside, Terrapin, Black Rock, and Sassafras Mountains depending on your preferences. 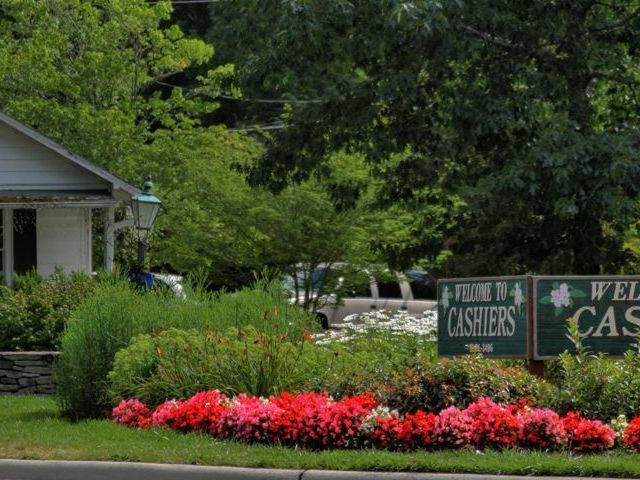 In addition to being only minutes from Cashiers, several mountain golf clubs are nearby and more than 2 miles of trails in the community will keep you busy with hiking, biking, and horseback riding. 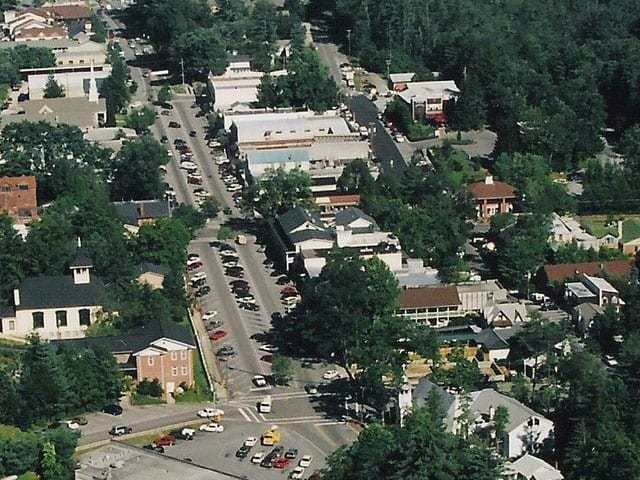 To find out more about building your custom home in High Meadows in Cashiers NC or other private communities in Cashiers or Highlands NC, contact your friendly Meadows Team at Meadows Mountain Realty today.